For those of you with children who are in pre-Kindergarten or Kindergarten, phonemic awareness is a key skill you should emphasize for future reading success. Phonemic awareness is defined as the ability to manipulate sounds in words. For example, ask your child what the word “sat” says without the sound /s/ or see if he or she can figure out what word is created when you combine “pen” and “guin.” These are examples of phonemic awareness exercises. Rhyming is another form of phonemic awareness and a skill that you can work on at home. Read your child stories that rhyme, such as Brown Bear, Brown Bear, What Do You See? or Jamberry. You can also have your child anticipate rhyming words in poems or stories. For instance, you might read, “Brown Bear, Brown Bear, what do you see? I see a red bird looking at ___,” and have your child say “me.” You might want to try helping your child create his or her own rhyming story or poem for further practice. You can integrate physical activity while also building phonemic awareness by playing a “rhyming” ball game. Throw a ball to your child while saying out loud a sentence. When your child catches the ball he or she must say aloud a sentence that rhymes. For instance, you might say while throwing the ball, “I see so many trees!” When your child catches the ball he or she says a phrase like, “I see so many fleas!” Your child throws the ball back to you (or another player) and the rhyming continues. 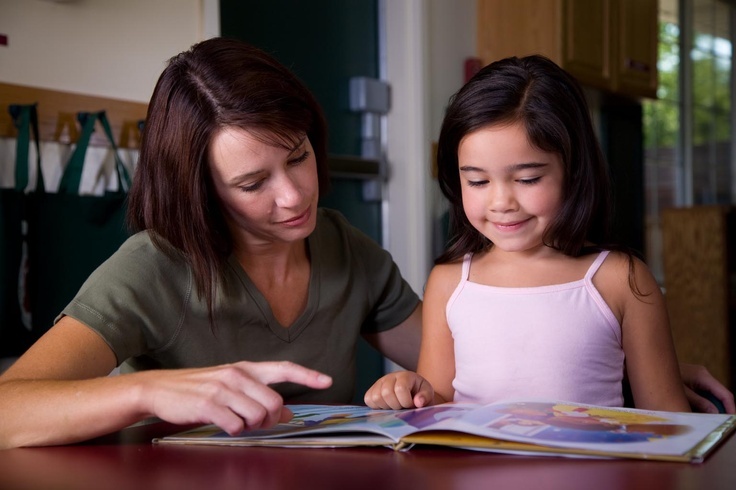 You‎ can help your child develop awareness of phrases and sentences by teaching him or her what a sentence is (a group of words that tells a complete thought). Then dictate several different phrases and sentences and ask which ones are phrases and which are sentences – a great game to play in the car! You can write out sentences on a white board or on large flash cards and ask your child to count the number of words in the sentences. You can also set out a series of blocks and ask him or her to display a single block ro represent each word in a sentence that you dictate. For instance, if you dictate the sentence “The brown cow is at the barn,” your child would take out 7 blocks to represent the 7 words in the sentence. Each of these exercises will help strengthen your child’s phonemic awareness skills and develop strong reading skills in the future. Have fun, and your child won’t even realize how much he or she is learning‎!